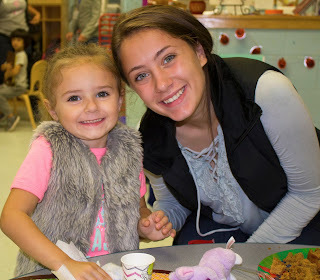 Registration and Open House for the Tri-County Children's Center preschool program for 2019 – 2020 will be held on Thursday, February 7th, from 12:15 pm -1:45 pm and Friday, February 8th, from 9 am to 10:30 am at the Tri-County Regional High School in Franklin at 147 Pond Street. Parents will be able to view the preschool while children can engage in developmentally appropriate activities. For more information, please visit www.tcchildrenscenter.com. Preschool sessions are Tuesday, Wednesday and Thursday from 8:50 to 11:20 a.m. for the three-day program and Monday, Tuesday, Wednesday and Thursday for the four-day program. Tuition is $36.00* per week for the three-day program and $48.00* per week for the four-day program. Class size is limited to 30 children. *Subject to change.